Opening and balancing your chakras is one of the most powerful holistic healing treatments we know of. When the chakras are balanced, you feel revitalised, happy and ready to tackle anything. And all it takes is to focus your attention and work with your own energy. Past traumas and emotional conflicts cause your central energy system to suffer from blockages. 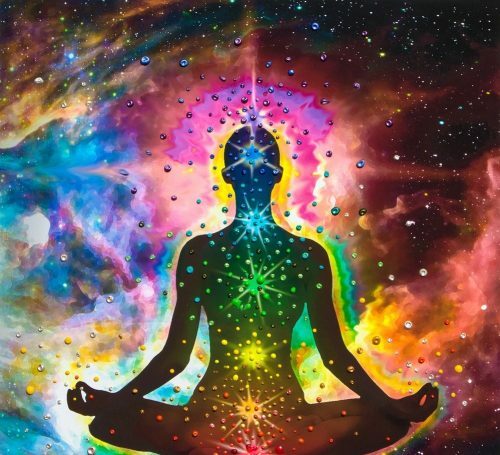 When your chakras are out of balance, the uneven flow of energy has a direct impact on your life and will make you feel, agitated, restless and unfulfilled. If you suffer from mood swings, it’s because your energy is imbalanced. Blocked chakras can lead to chronic illness and disease. Restlessness, melancholia and depression are all early warning signs of chakra imbalance. Learning how to balance your chakras helps keep you centred, increases vitality and reduces the risk of illness. Master Mind Content teach you a simple meditation technique you can use to self-regulate your chakras on a regular basis. To perform chakra healing effectively, we use a pendulum to determine whether your energy centres are opened, closed or imbalanced. 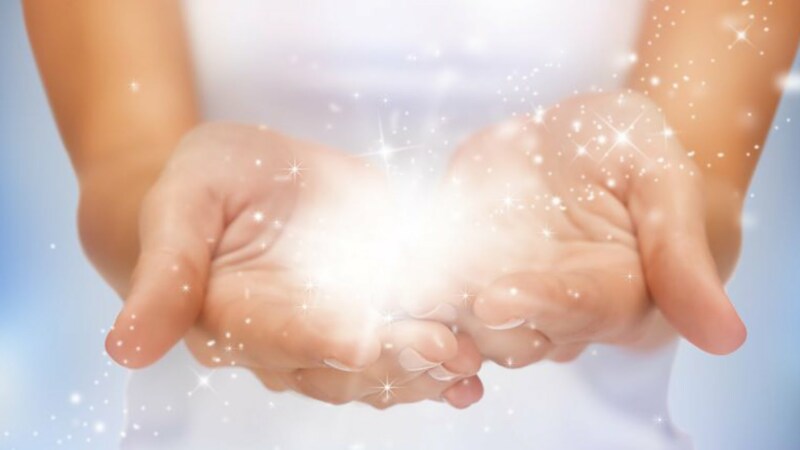 We then use either Reiki or meditation techniques to restore balance and rejuvenate your core energy system where needed. We can balance your chakras online. 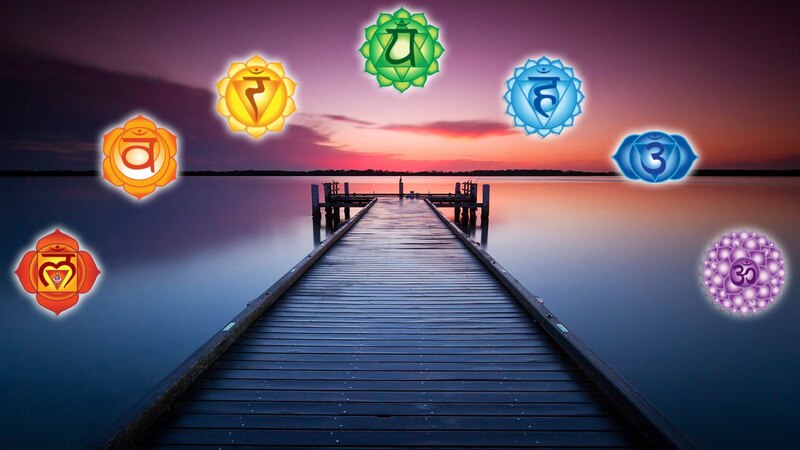 Our online chakra healing technique is a simple exercise you can perform on your own. We also give you a guide so you can use learn about chakras and recognise which energy centres you need to pay most attention to. We know from first-hand how powerful this technique is and want to share this gift with you. Contact us today and feel the benefits of online chakra healing.